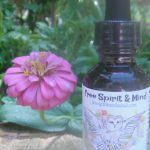 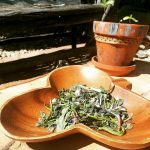 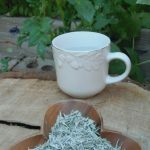 Desert Willow Tincture - Free Spirit & Mind! Desert Willow contains anti-fungal, anti-candida & anti-oxidant properties; compared to flagyl. 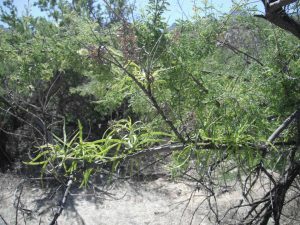 Desert Willow has been known to aid with coughing, valley fever, candida & yeast infections, vaginosis, fungal infections; skin, vaginal & nail. 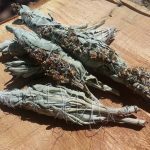 Organic Ingredients: Desert Willow (Chilopsis linearis) FPT 1:2, Organic Cane Alcohol, Love, Care & healing Vibes. Desert Willow is a native plant in the American Southwest & Mexico & contains similar constituents as Pau d’arco (ArcTabebuia avellanedae). 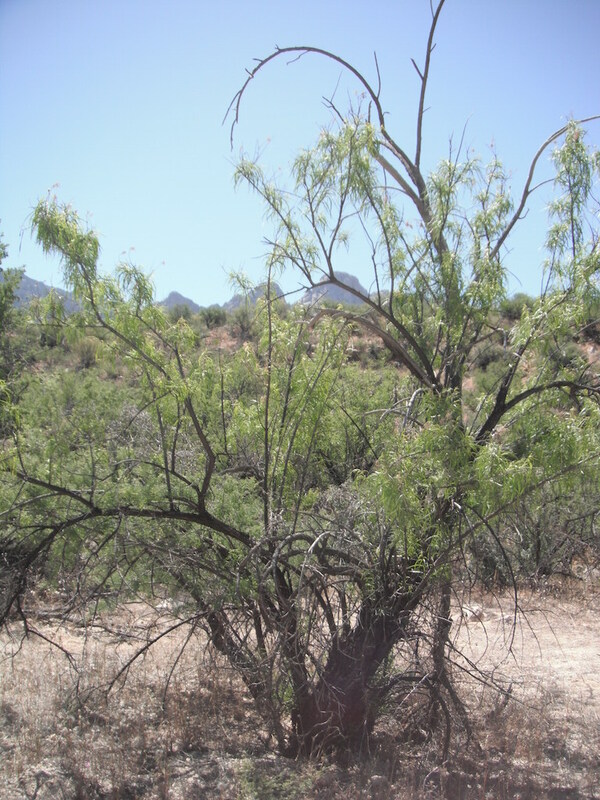 Desert Willow contains anti-fungal, anti-candida & anti-oxidant properties; compared to flagyl. Desert Willow has been known to aid with coughing, valley fever, candida & yeast infections, vaginosis, fungal infections; skin, vaginal & nail. 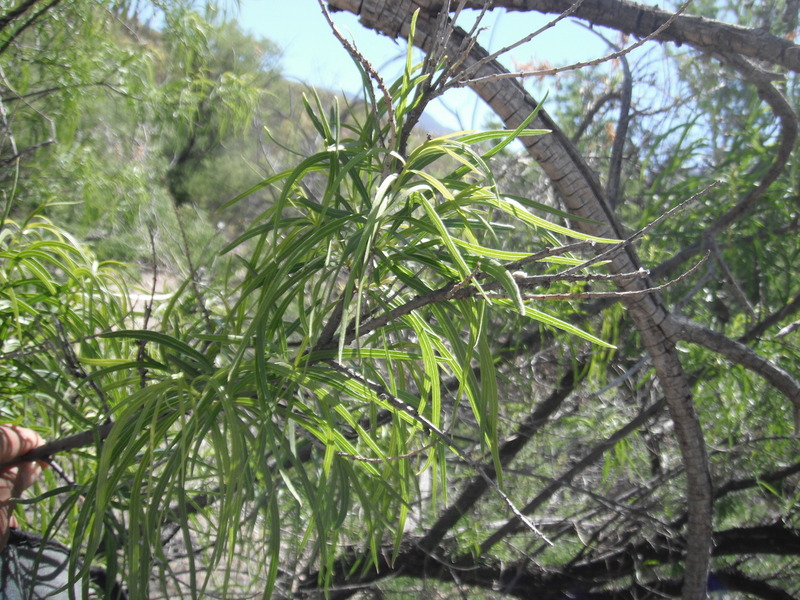 Desert Willow (Chilopsis linearis) leaf & bark can be used.